Fertile soils and gentle slopes. The embrace of the sea breezes with a territory, the Maremma, strong and tough. A genuine and indomitable origin which is able to improve an art that was found here before anywhere else: making wine. This area, where once the undauntedness of the miners was rooted, is now the territory of Tenuta Casteani. 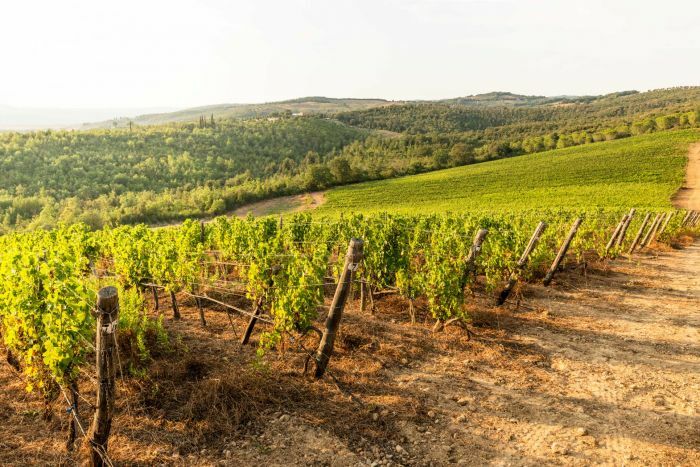 Eighty hectares stretched out between the metalliferous hills and the sea, covered by vineyards, coppice woods, macchia mediterranea and a redesigned area to accommo­date tourists. 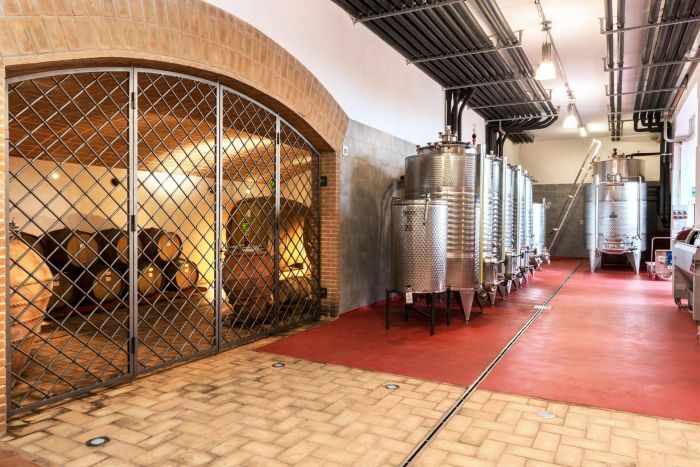 The agricultural vocation of Tenuta Cateani is part of a never-ending story. A story that has been carefully connected to the present thanks to the passion of the Pelosi family. Knowledge and passion, innovation and respect for tradition have blended together, leading over the years to the production of wines that are able to honour the fundamental traits of the land. Native vine varieties, like the Sangiovese, the Alicante and the Vermentino rediscover their complexity and their freshness in the fusion with the Merlot, Syrah and Viognier grapes. 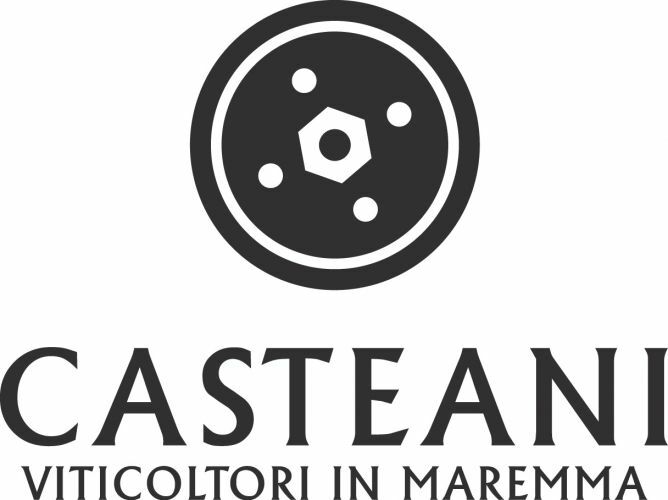 Tenuta Casteani is a sustainable winery, in conver­sion to organic production. 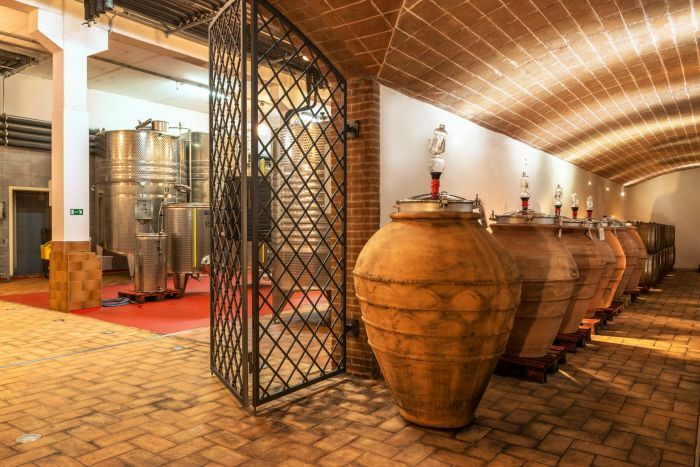 Is has managed to com­bine the rediscovery of its own history with timeless experiments: amongst its distinctive characteristics we find the fermentation and the aging in terracotta jars with a long maceration on the skins and pips of its own Syrah as well as the production of wines with no added sulphites. Furthermore is also has hotel facilities: a quiet piace to relax and enjoy the beauty of nature and to taste the typical flavours of the Tuscan tradition.